The NYDFS has awarded its 18th BitLicense to prime broker startup Tagomi Trading. NYDFS has granted a third bitcoin ATM operator a BitLicense Thursday, with Cottonwood Vending LLC becoming the latest recipient. The Winklevoss-owned Gemini crypto exchange is adding support for bitcoin cash trading pairs with approval from New York's finance watchdog. Signature Bank is launching a blockchain-based real-time payments system in early 2019 and has just got the green light in New York. 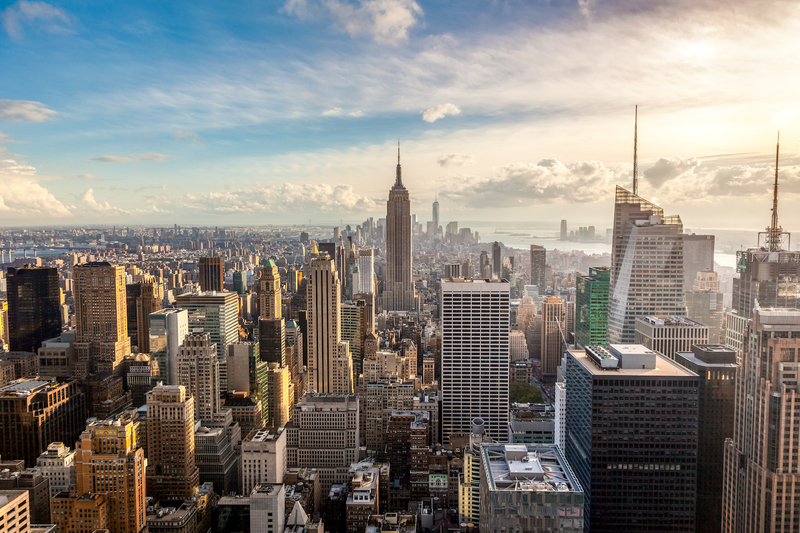 New York's latest BitLicense has been granted to the New York Digital Investment Group, along with a limited purpose trust charter.